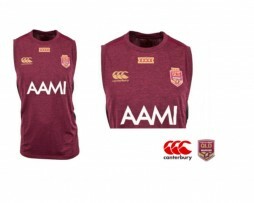 Items that appear in this category are made under License for the Queensland Rugby League and or New South Wales Rugby League to promote the Australia Rugby League State of Origin series. 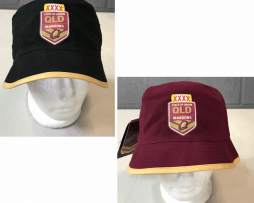 We purchase the OFFICAIL LICENSED being QRL / NSWRL merchandise from those Licensees and others. 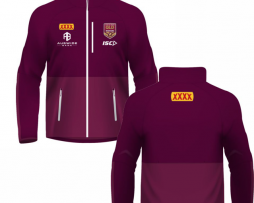 Find the best deals on first-rate NRL State Of Origin QRL merchandise right here! 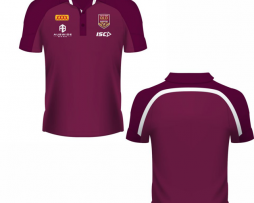 Training gears of kids as well as adults are available in all sizes WSL. So, shop with us, one of the trusted leaders online and get set to support your favourite team till the end. Quality product assured!